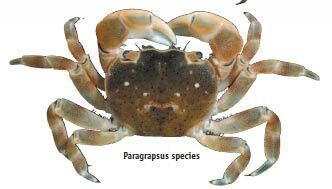 European green shore crabs can now be taken in unlimited numbers everywhere other than the intertidal zone of Port Phillip Bay. 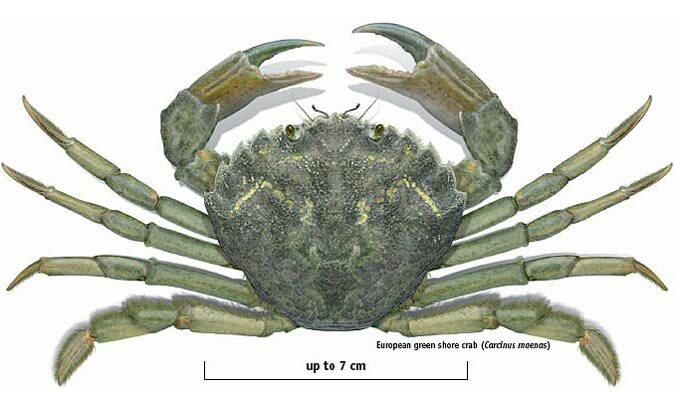 In Victoria, European green shore crabs have been found in Gippsland, Port Phillip Bay and west to Apollo Bay. It is most often seen in the intertidal zone (mud and rocks) and subtidally amongst seagrass. The European green shore crab is an invasive species which competes with, and predates upon, native species. 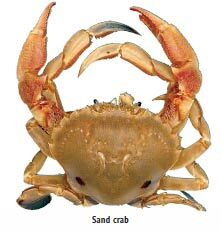 There are several species of native crab that could be confused with European green shore crab. The current daily catch limit of 30 crabs or 1 litre still applies to all native crabs including those identified below. 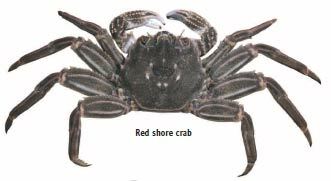 All species of crabs, including European green shore crab, must not be taken from the intertidal zone of Port Phillip Bay. The Department of Sustainability and Environment (DSE) have lead responsibility for managing aquatic pests in Victoria. The Department of Primary Industries, through Fisheries Victoria, supports DSE where recreational or commercial fisheries may be affected.